Investment Deals : Advisors M.E. Investment deals brokered by Advisors M.E. Whatever stage your business is at, Advisors M.E. 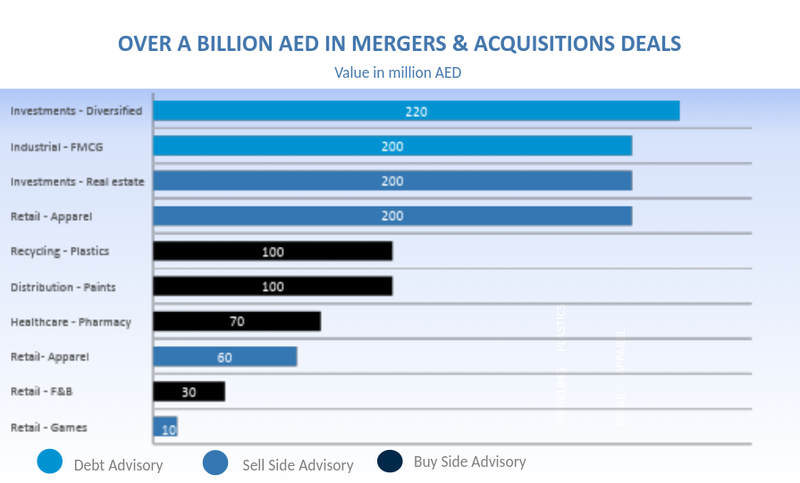 has an outstanding track record of managing and advising client deals amounting to over AED 1 billion. Let us help you be part of the next success story. To talk to us today about how we can help drive growth and realise the full potential of your business, contact Managing Director Mohammed Siddiqui on mohammed@advisorsme.com or call +9717 207 6683.